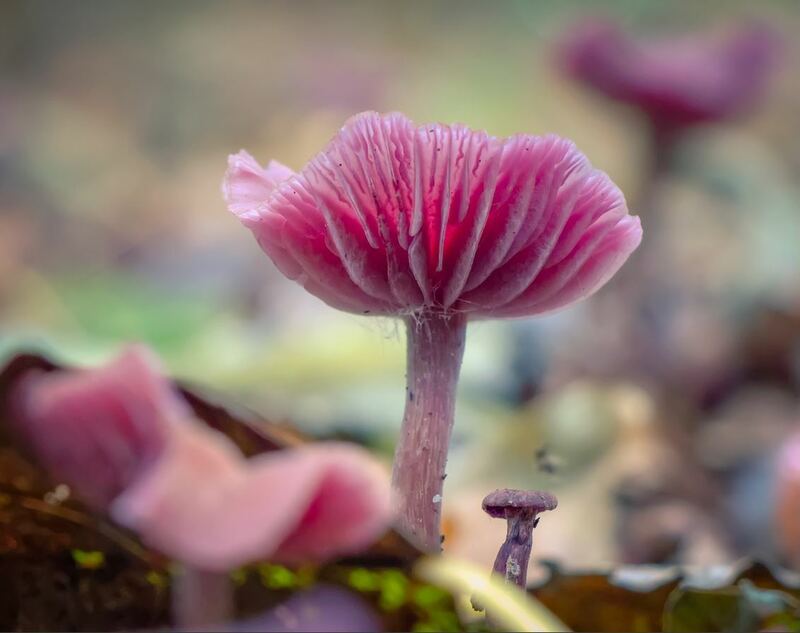 Categories: Nature | Tags: Amethyst deceiver, Autumn, Blog, Bokeh, Children's Farm, Close-up, Colorful, Fun, Ground, Grown up, Growth, Lines, Little, Macro, Mushrooms, Nature, Photography, Pink, PNCO, Purple, Small, Soft | Permalink. How come it is so scary? Categories: Writing with images | Tags: Blog, Contemplation, Cut, Earth, Ego, Expression, Eyes, Face, Fight, Ground, Heart, Let go, Life, Live, Open, Opening, Pain, Photography, Poem, Poetry, Pondering, Portrait, Project, Self, Self Portrait, Suffering, Vulnerability, Vulnerable, World, Writing, Writing with images | Permalink. 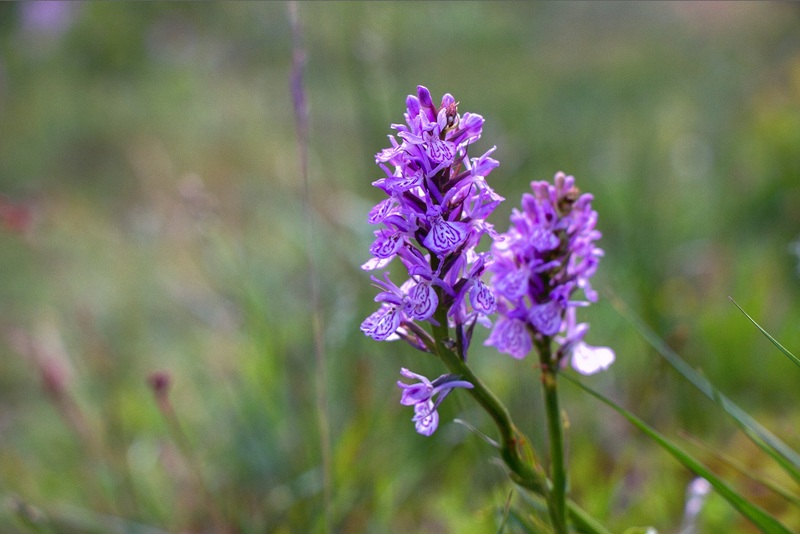 Categories: Nature | Tags: Bokeh, Close-up, Field, Flora, Flowers, Grass, Green, Ground, Macro, Nature, Netherlands, Orchid, Orchids, Photography, Pink, Purple, Soft | Permalink. 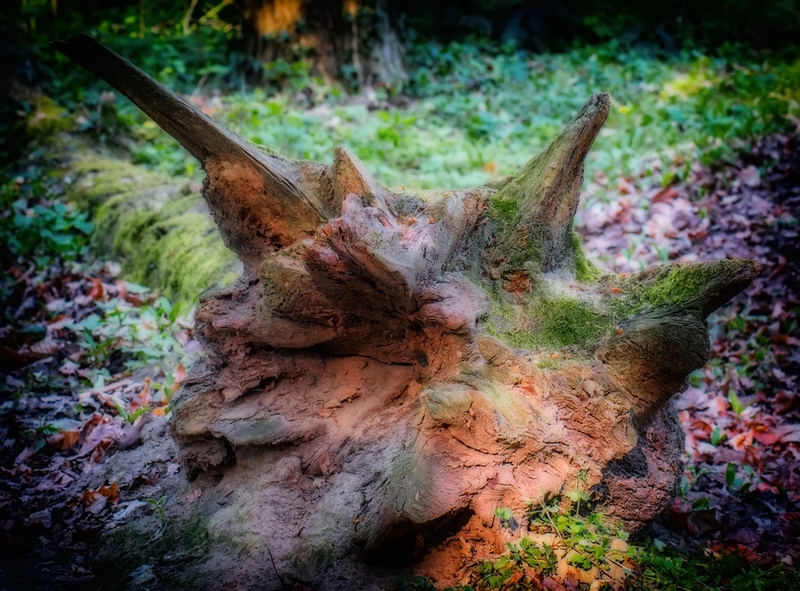 Categories: Nature | Tags: Abstract, Fallen, fantasy, Forest, Fun, Ground, Imagination, Leaves, Light, Lizard, Nature, Photography, Shadow, Tree, Trunk, Vignet, Wolf, Wood | Permalink. 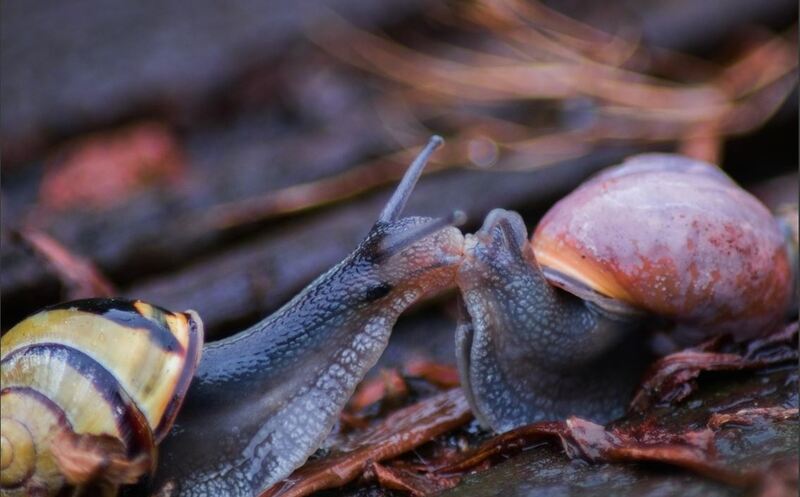 Categories: Nature | Tags: Animals, Bride, Close-up, Enthousiasm, Ground, Kissing, Macro, Nature, Photography, Snales, Wedding, Wet | Permalink. 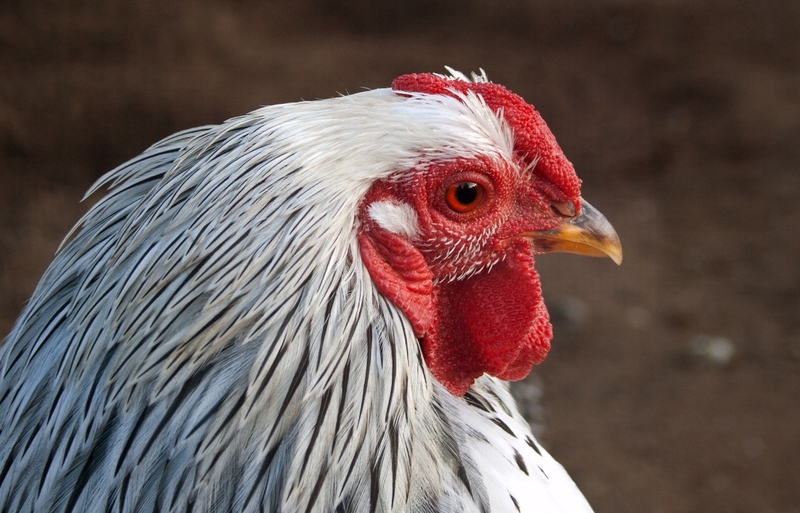 Categories: Nature | Tags: Animals, Background, Beak, Chicken, Children's Farm, Close-up, Eye, Face, Feathers, Ground, Head, Look, Macro, Nature, Photography, Red, Rooster | Permalink. 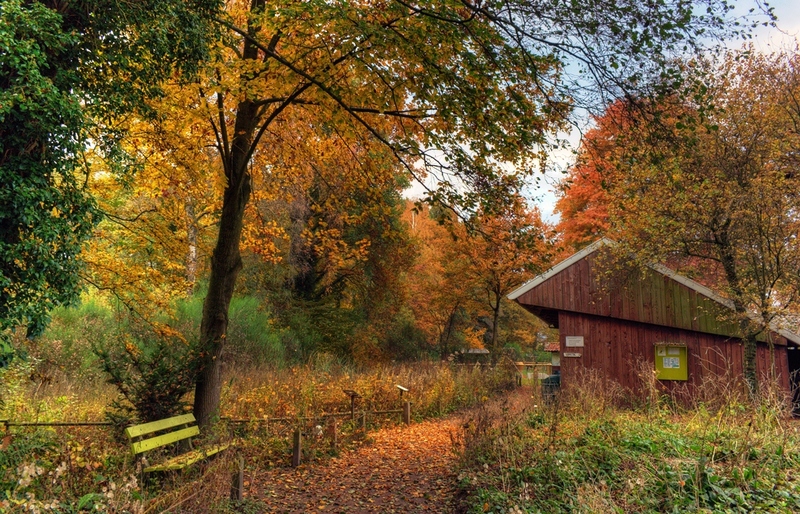 Categories: Nature | Tags: Autumn, Autumnal, Bright, Children's Farm, Colorful, Draining, Earth, Ground, Infinite, Landscape, Leaves, Life, Mushrooms, Nature, Netherlands, Network, Neurons, Painting, Pathway, Photography, Poem, Poetry, Power, Recycling, Shed, Shedding, Skin, Sky, Trees, Veins | Permalink. 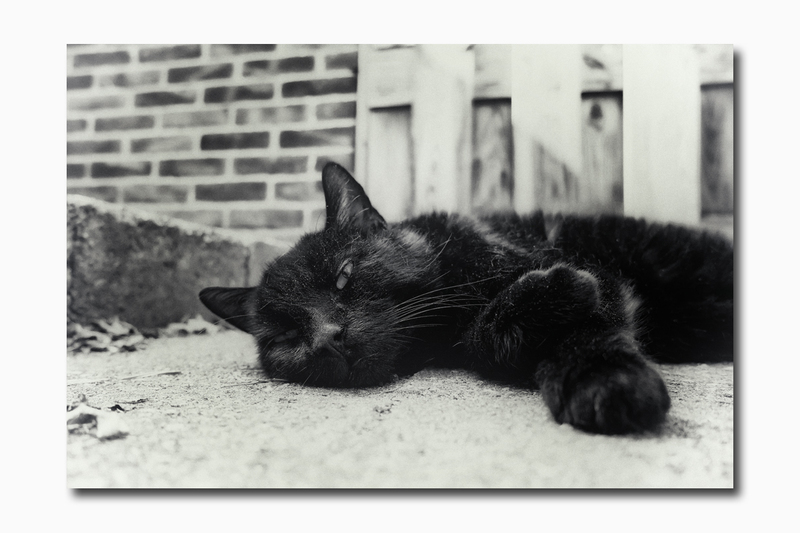 Categories: Nature | Tags: Animals, Black-White, Cat, Eyes, Garden, Ground, Look, Low, Lying, MM, Nature, Pets, Photography, Point of View, Pooh, Relaxing, Tiles | Permalink. Categories: Nature | Tags: Branch, Children's Farm, Close, Close-up, Common Darter, Dragonfly, Grass, Green, Ground, Macro, Nature, Photography, Spider, Sympetrum striolatum, Wings | Permalink. 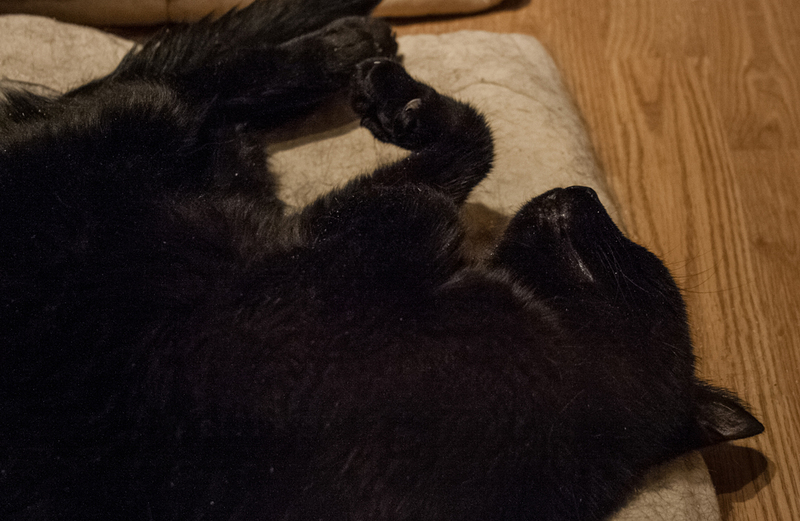 Pooh sometimes has wonderful postures while lying and presumably sleeping. This time he was stretching 3 of his 4 legs while lying down. Didn’t capture that, but i managed to get a few shots with one leg up high in the sky. The first image is rotated 90 degrees to give you a better look on how he was lying. Next is the same image in the original format. 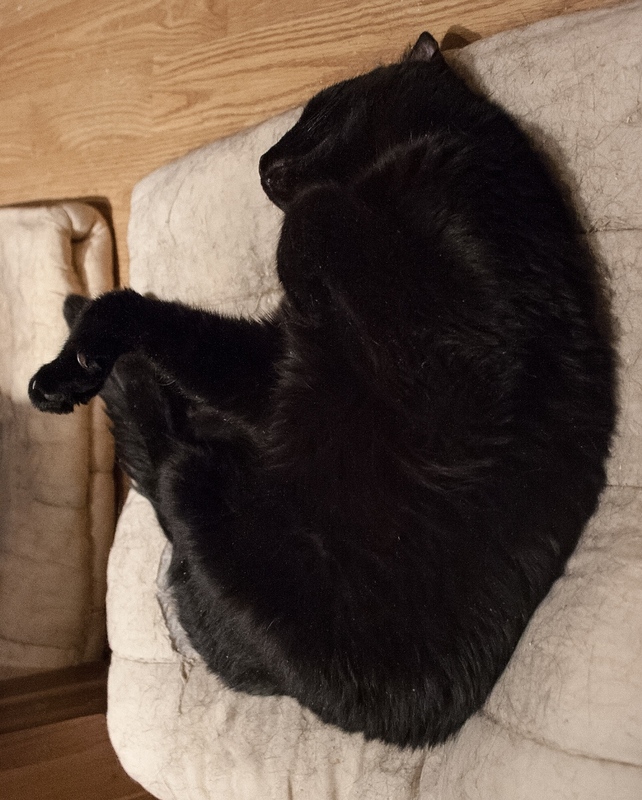 The third image is a close up of this cool position. 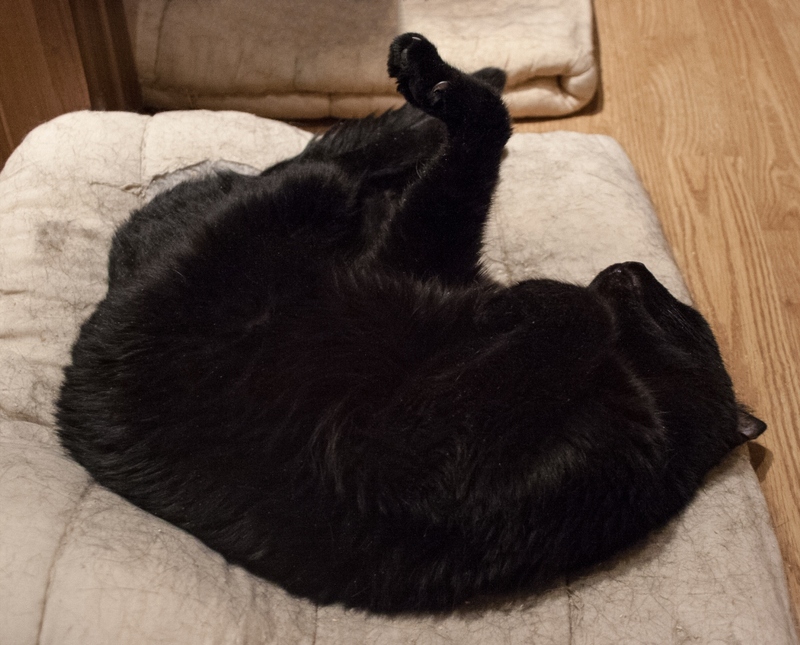 Categories: Nature | Tags: Animals, Cat, Cats, Cool, Ground, Leg, Lying, Nature, Paw, Pets, Photography, Pooh, Position, Posture, Rotation, sleeping, Strange, Stretching | Permalink. 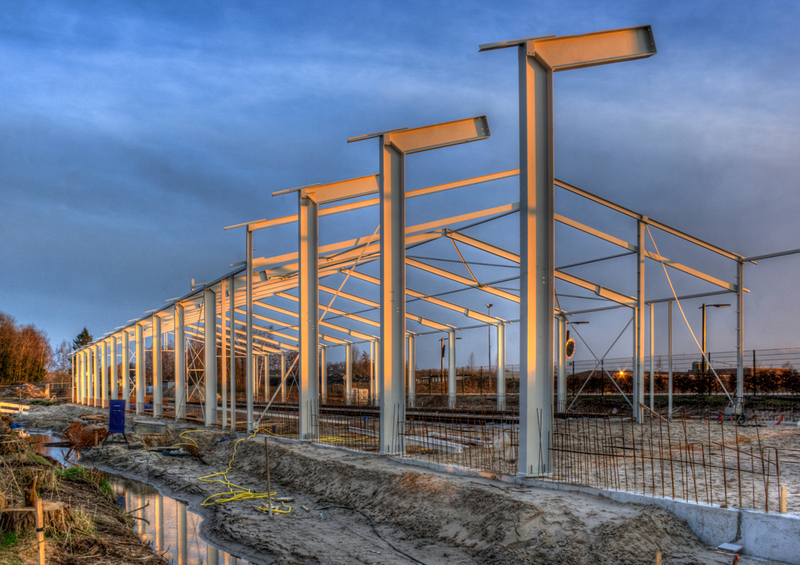 Categories: Netherlands | Tags: Architecture, Blue Hour, Building, Evening, Fun, Ground, HDR, Netherlands, Photography, Process, Progress, skeleton, Street, Structure, Sunlight, watch | Permalink. 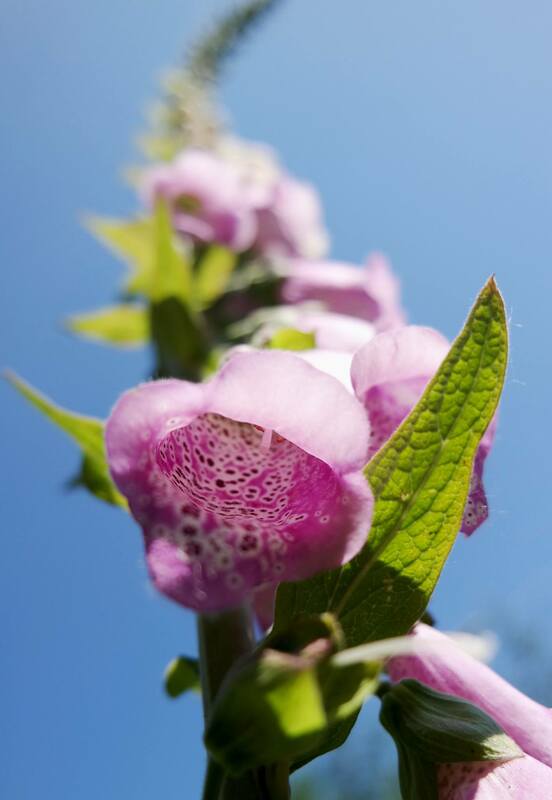 Categories: Nature | Tags: Children's Farm, Flowers, foxglove, Ground, Humble, Inspiring, Nature, Netherlands, Photography, Poem, Poetry, Reaching, Sun, tall | Permalink.